Over the last several months, unions, workers, communities, political leaders, First Nations and others have banded together in defending Canada’s world leading forestry practices and overall leadership on sustainability matters. They are demanding sustainable outcomes, ones that truly balance environmental, social and economic considerations for all people living and working in the Boreal. 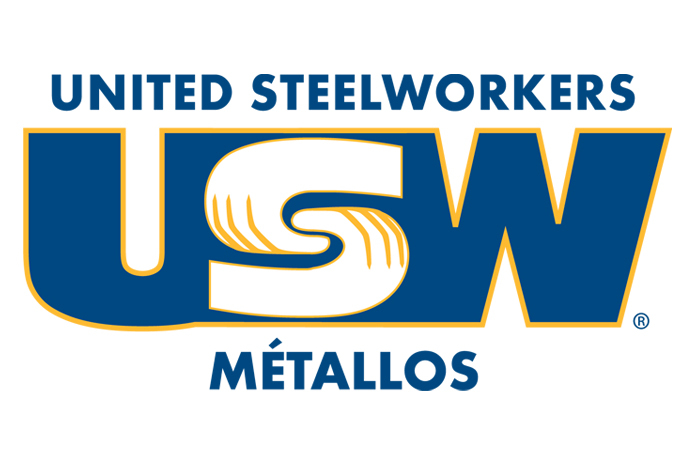 To read the USW letter of support, click on link. To view our previous blog post on this subject, click on link.